You can now learn Italian from home using the resources available on the Internet. Today, growing up around a loud family table eating pasta is not the only way to learn Italian at home. 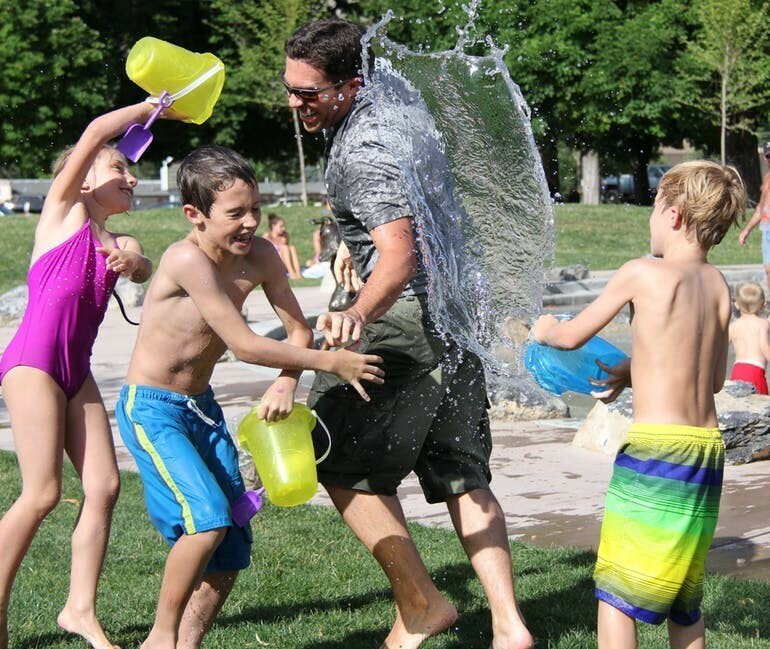 But there are aspects of the daily interaction inside a family that must be considered when you are learning a language. The home is where we live, and move, and have our being. It’s in the home where we’re ourselves. We dress up physically and psychologically when we go out. We put up quite a front sometimes when we go through our front door and move out upon the streets. But it’s in within the walls of the home that we take off our mask and we’re really ourselves. It’s within the walls of the home that we learn out first words. It’s in the home where words may not be necessary to deliver effective communication. It’s in the home where language and emotions are inner woven together with such intensity that there is no comparison. We must honestly say that nothing beats learning a language in the home with bilingual parents. So that’s why it’s so important to extract from this scenario all the possible features that may be replicated with a laptop and some headphones. I recognize it’s quite an ambitious task. 1.) Filling the background of your daily routine with Italian: A person inside an Italian family can’t get up one day and say: “Ok, ok! I’m tired of Italian. Give me a brake. Today we’ll all speak English”. That daily exposure is very important. It constantly forces you to think and use Italian. This daily exposure will give you familiarity with the language. It will help you lose your fear of using it. But how can you be adopted by an Italian family? That might not be quite possible. But you may surround yourself with the environment that an Italian family would have. You can listen to the news in Italian (click here to take a look at some Italian radios online), watch programs in Italian, submerge into the Italian culture. A practical way of doing this is, for example, while you are cooking or working in the house, you can always have Italian playing in the background. That background space you have not been paying attention to may help you a lot in getting every day further in your new language. 2.) Daily setting apart time to practice the language: Daily exposure inside a family can not be suppressed. When we want to know what the chances are for children born in a home to learn a foreign language, when only one of the parents speaks it, we would ask: Who is the foreigner? The mother or the father? 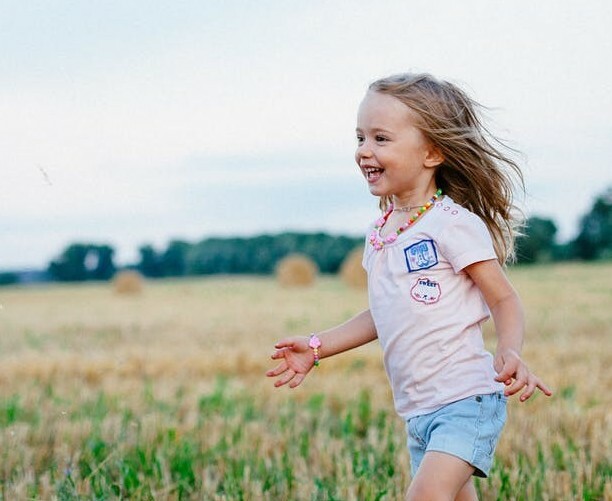 There are greater chances for the children to learn the foreign language if the mother is the outsider because she may spend more time with her kids than the father. Daily exposure is important. And that also applies for a person learning Italian with his laptop in a non Italian home. You must set up the goal to daily interact with the language. This is crucial. You will not pretend to learn Italian if you get exposed to it once a month. That simply won’t work. 3.) Get emotionally involved with Italian: Inside a home, language is loaded with feelings, with emotions. Words first start to have meanings to a child inside the wall of the home. And emotions help to pin words in our brain in a very effective way. Our recommendation is to be emotionally involved when you’re learning Italian. If you are just being pushed to learn Italian, it will be difficult and even traumatic for you to learn the language. You must feel attracted to Italian and feel excited each time you will be exposed to it. This will drastically transform your learning curve. We must be realistic, between learning Italian growing up with your family and learning it using your laptop in a non Italian home, the former will have an enormous advantage over the latter. We can’t argue that! But, considering some of the important aspects that take place inside a multilingual home can help enormously those who have not had that privilege. If you come from a multilingual home and want to share your experience learning a language growing up, we would love to hear about you. If you want to learn Italian and have been searching for resources to do so, you can explore our site. Here there are many suggested resources and ideas to improve your skills. Click here to read about them. If you have any question or comment about learning Italian, we would be more than happy to hear from you as well. That comment box below is yours. Next article Learn Italian in Italy – Is it really necessary to travel? This advice may really help me. I’ve been learning Italian for over a year now and for some reason it won’t stay in my head. I do understand quite a bit though. Maybe what you say here might help me so I’m going to give it a go. I’m very happy to hear you have been learning Italian for more than a year now! These are simple but important suggestions that will definitely help you improve. You’re welcome to continue visiting us on this site. I would be more than happy to hear about your progress! All he best! These considerations can make a huge difference if we consider them while we’re learning Italian (or any other language actually). Pinning vocabulary with emotions is the most powerful of all three you have mentioned here, in my opinion. Our brains will work in our behalf if we do this. But, I must admit I agree with you now, but before reading your post I hadn’t considered it. Hi Jon. Thanks for sharing your opinion with us. Knowing how or brain works and taking advantage of it concerning emotions can really help us to learn a language. Try to do this consciously with a few words. Add emotions to them as you learn them. Then wait for a week and try to remember them. See how many you can recall. I have always wanted to learn other languages aside from my native tongue. You’re right, nothing beats learning a language in the home with bilingual parents. But these 3 points can help us greatly: having our daily routine set around Italian, setting time apart every day to practice it, and yes, emotions play a key role in getting abreast with a language. I want to also add that the methods you outlined here can as well be used to learn other languages. What a great article to learn from. Thank you. Hi! Thank you for your comment. I’m glad you found value in this post. I also agree with you. These points mentioned here will help you learn any language you choose. Keep well. All the best! Thanks for the tips. I now see why I found it hard to learn Italian language from a tutor when I wanted to learn the language some months ago. His fee was high and I paid because I really needed to understand the language but after 2 months, it seems I wasn’t making any headway so I had to pause for a while. From these tips now, I think I’ll consider starting up the lesson again from scratch. But with a total different perspective. Hi Sammy. You’re most welcome. I’m glad you’re encountered to continue learning Italian. I wish you a nice journey learning the language from here on. This is one of the best informative posts about learning languages that I have ever read. You have open my eyes concerning things I had never thought of. After reading your article, I can’t help agreeing with you. Your statements are so logical. And will change for ever how I approached learning languages. Thank you very much! Hi! Thank you for your words concerning this post. I appreciate them. I’m glad you have found value in my humble site. And I hope you continue visiting in future ocasions. Practice, they say, makes perfection. Learning Italian is not an exception. Nothing is too difficult to learn if there exist a will to push through its rigours. 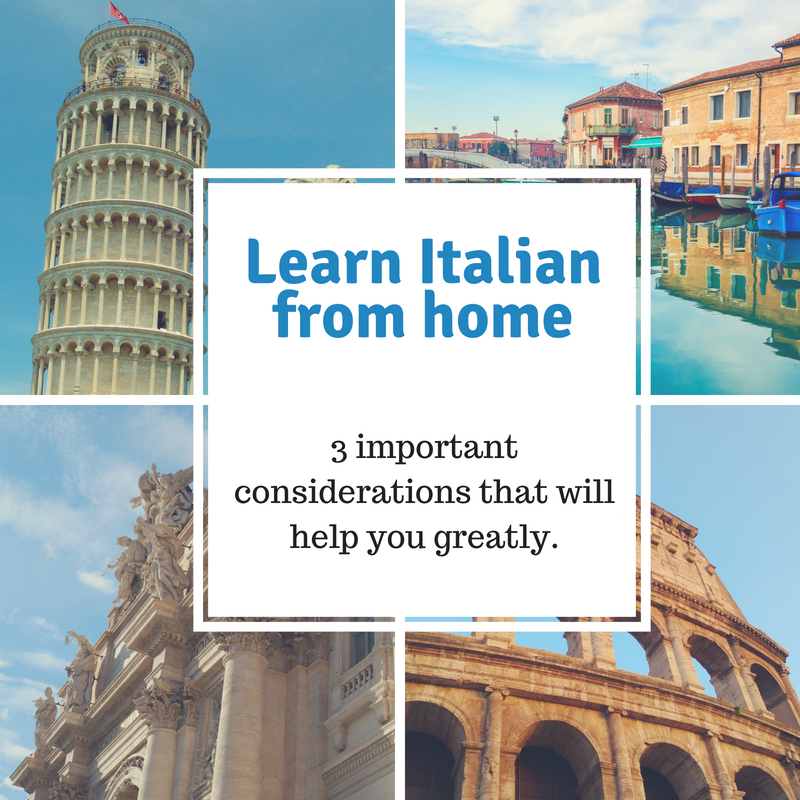 And taking note of the things that happen inside an Italian family as they teach Italian to their kids is an excellent way to turn our limitations into advantages. Thank you very much for this post. I’ll always remember these 3 points. Hi! You’re most welcome. I’m glad to hear you’ll embrace these points. And I wish you success learning Italian. And keep tune for more posts on this site. All the best!